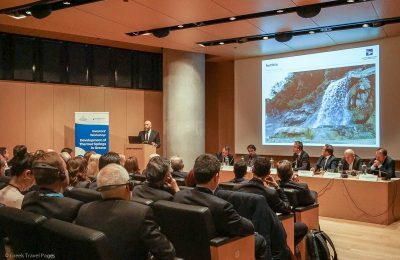 Ways to tap into Greece’s thermal springs for the development of health and wellness tourism were discussed during the 4th Panhellenic Congress of Thermal Medicine held in Kammena Vourla. 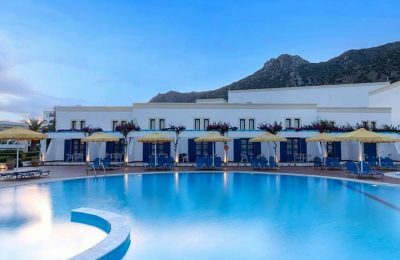 Mitsis Hotels has created a blood bank, with the participation of the group’s staff, to honor the memory of its founder Konstantinos Mitsis. 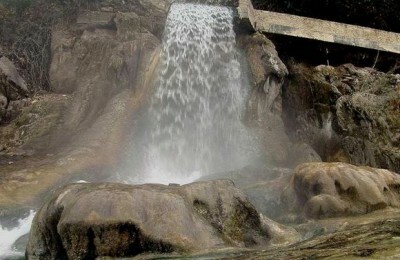 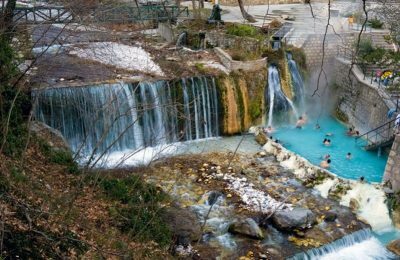 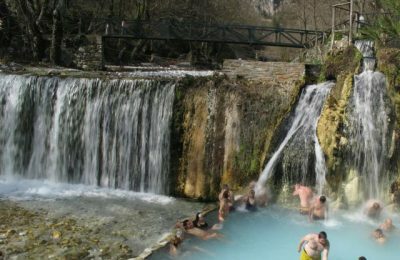 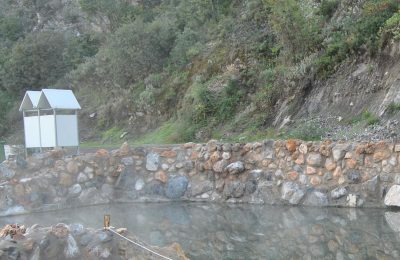 The Hellenic Republic Asset Development Fund (TAIPED) has launched a public tender for investors to submit an expression of interest for four thermal springs in the regional unit of Fthiotida.